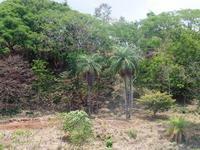 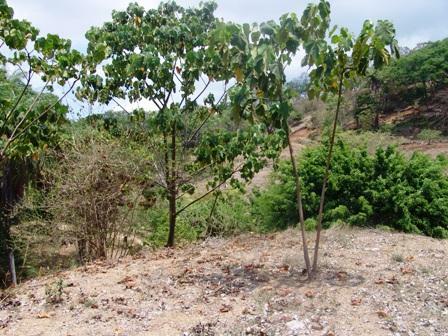 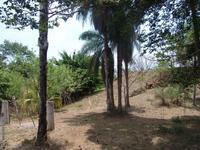 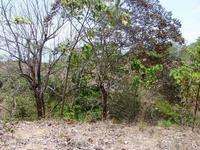 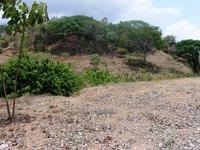 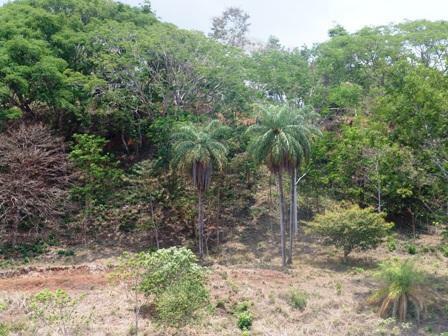 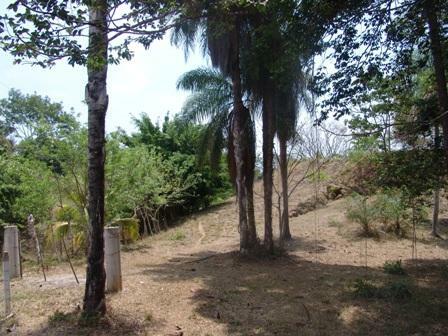 This beautiful building lot is located in Delicias. 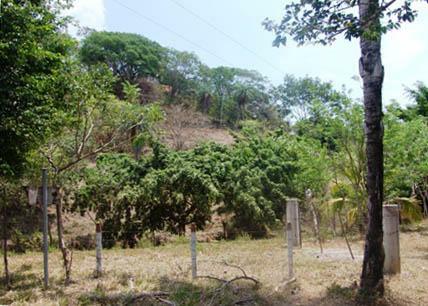 Centrally located between all the action and tropical beaches of Montezuma, Mal Pais and Santa Teresa, Delicias is going up scale. 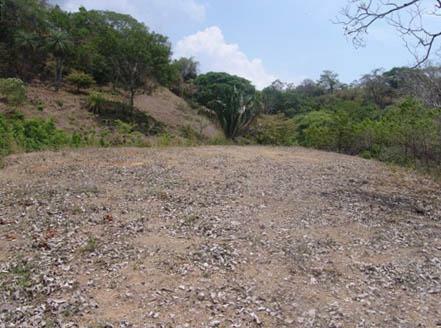 With many new exclusive residential projects now underway, this would be an excellent place to build that vacation home that you've always dreamed of. 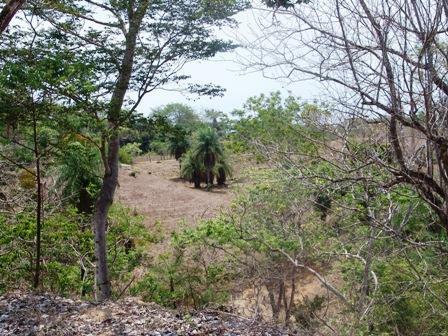 The property has main road access with water and electricity in place and is priced to sell so don't wait or you might miss this opportunity to own your own piece of paradise. 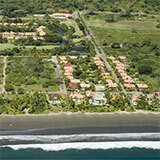 Call today for this and other exceptional values in the fast growing Costa Rica real estate market.